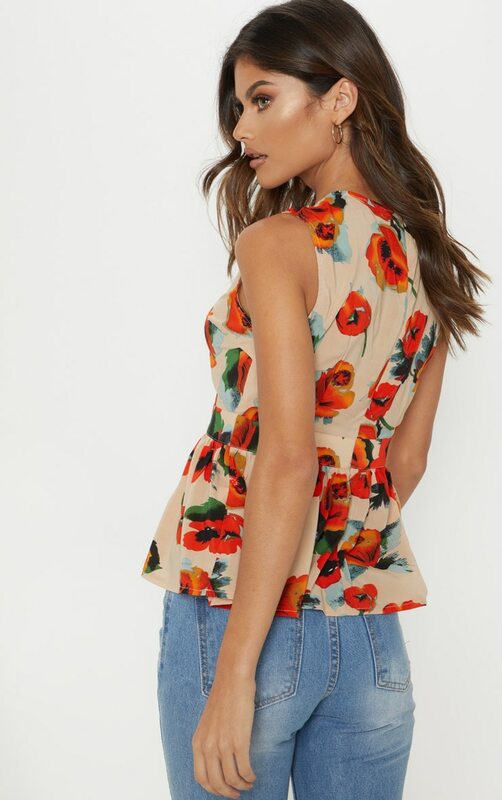 Florals are perfect for the new season and this top is a must-have for your off-duty wardrobe. 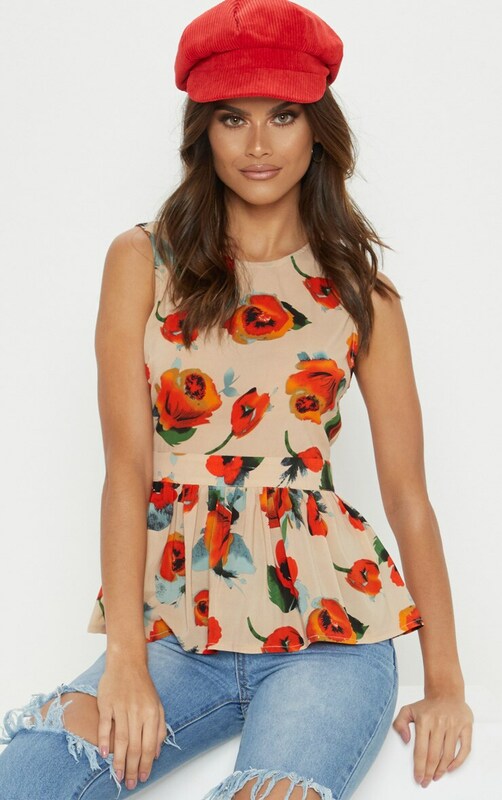 Featuring a cream material with a floral print and a peplum hem. 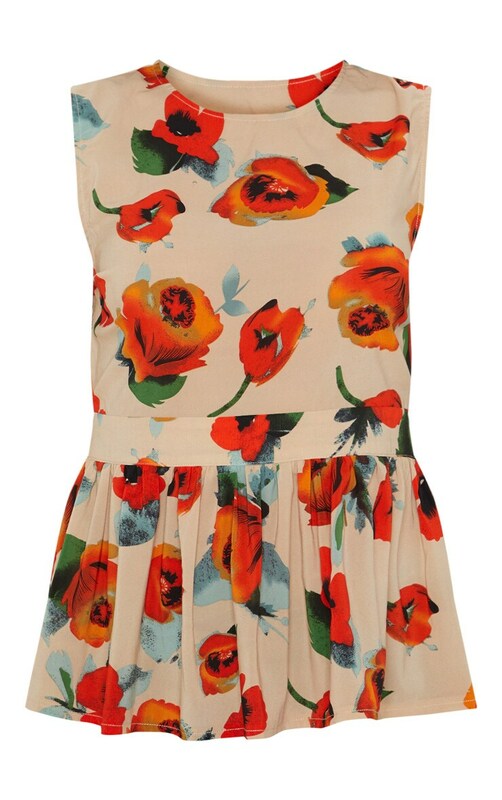 Team this with light wash jeans and tie-up sandals for a look we are loving.